Use of Facebook Groups, Communities and dedicated pages – You will find lots of issues and queries of Cryptocurrency, and blockchains on the Facebook; you must have to join these and answer the queries and build trust. Linkedin Groups – There are hundreds of professional groups on Linkedin where experts share information’s, solved the questions and did a debate on Cryptocurrency, and blockchains, you can join and utilize resources. 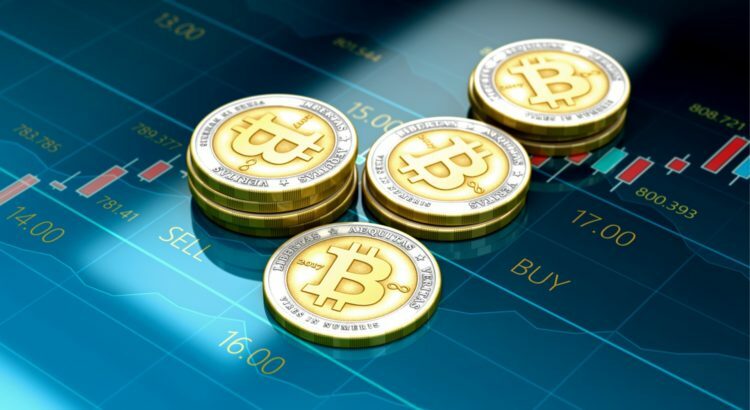 Cryptocurrency needs more work and planning to target relevant audiences, you need to create an easy to read and understandable contents, news, and information about the coin, don’t create false or misleading statements. The content and information must be completely transparent, you must update with the latest industry news, don’t try to promote too much yourself, deliver information to the reader. You must create a white paper that explains every technical and non-technical term of the coin you are offering, target news and other financial websites where you can publish relevant information for users. You can contact the content marketing agency to create a content marketing plan and do some research on the site and make a strategy to publish a post. You can also announce the ICO on bitcointalk.org, CryptoClarified, Coindesk where you can promote campaigns for CryptoCelebrities. Email is one of the effective channels to target audiences; according to Statista the number of email users reached 3.8 billion in 2018, you can use this and build the trust of customer and allow them to take action. You need to run your email marketing campaign wisely because every Email marketing tool does not allow to run a promotional campaign for cryptocurrencies and ICOs like Mailchimp recently shut down all marketing campaigns which are promoting Cryptocurrencies and ICOs. Add subscriber form on your website and collect email addresses of potential investors and create an email list of targeted users, send an email with relevant news and updates to your investors, remember that your email layout must be customized, attractive and useful for audiences. If you don’t know how to create an email marketing temples, then you can hire any good email marketing companies for better ROI. Paid advertising can be the other option for your Cryptocurrency marketing; you can add your banner, videos, etc.. on relevant websites or any other publications which allow the adviser to publish their ads, even you can use paid advertising on social media channels like Twitter and YouTube and run Google ads. Find the best website where you can add a banner and text. You can run a PR too and contact with the top news and publications websites like Coindesk, CryptoClarified, etc. and ask them to publish your post, these websites allow a post about Crypto and get a link back to your ICOs. A video is the best and an easy way to understand the concept of Blockchain and deliver more information’s, create a video of your products and utilize video marketing channels. Create an explainer podcast and video that explain your condition and convey your investors to invest in your project. You can create a different level of podcasts for your users like you can create a basic introduction to Cryptocurrency for beginner and next for educated or well-known audiences. If you want to promote your coin in the front of the crowded audience then live conferences and webinars are the best options for you to promote your coin directly, It allows the investors an opportunity to ask questions directly. The power of presenting product information in front of the audience will give you much more chances to attract your customers, here you can communicate directly with your investors and answer the queries convincingly. You can use webinar tools to launch a successful webinar; you can share your screen, record your webinar, collaborate in real time and much more.